I'm a big fan of Betty White. I loved her on Mama's Family and The Golden Girls (two of my all time favorite shows) and I respect all the work she's done for animals. 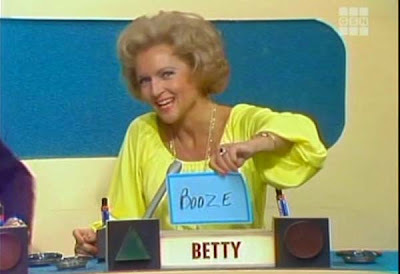 Happy 90th, Betty!